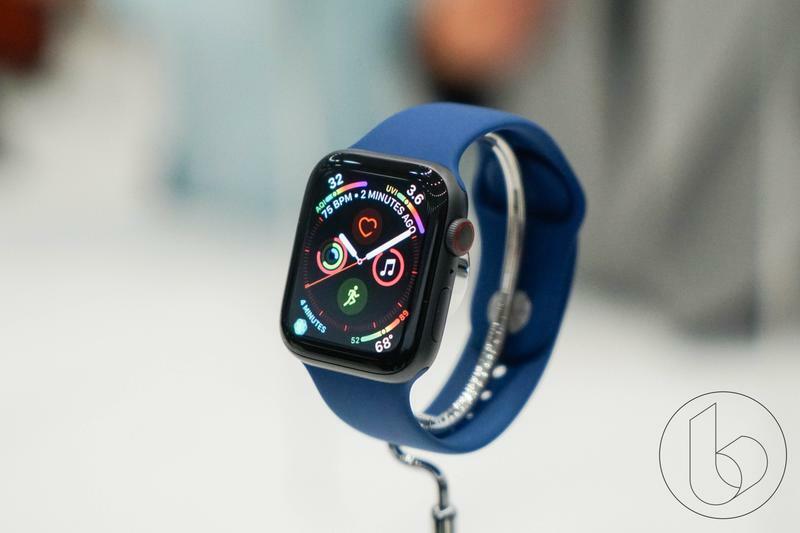 Spotify is finally coming to the Apple Watch, sort of. 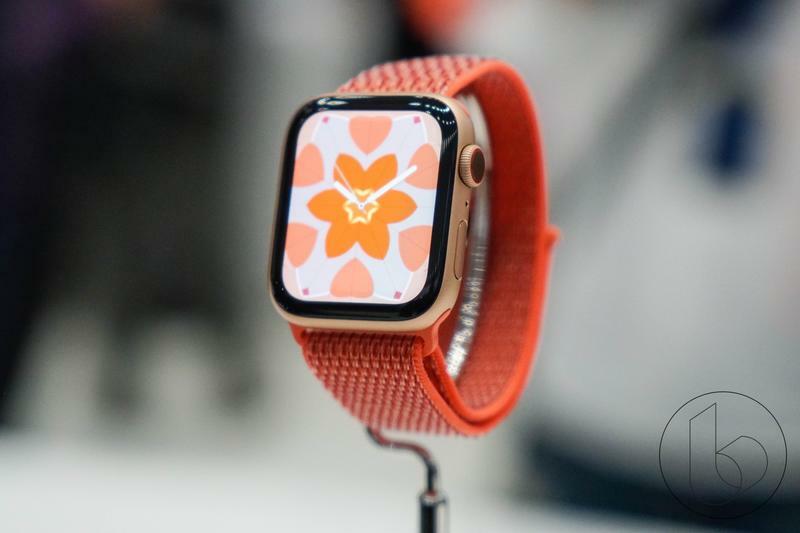 The music streaming giant is reportedly testing out a watchOS beta app through TestFlight. 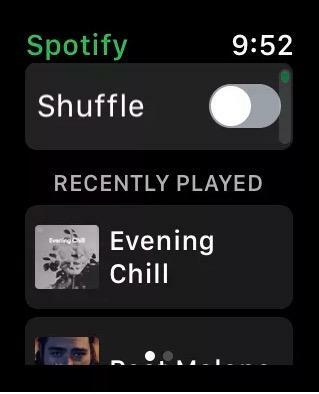 This marks the first time Spotify has brought an app to the Apple Watch, something users of the service have been asking for. According to users on Reddit, the app is only available through a testing program. To sign up for the beta program, users have to fill out a questionnaire that mostly concerns their Spotify account. 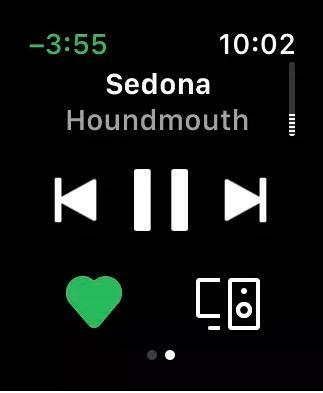 Those who have received earlier access to the watchOS Spotify app posted images that showcase the interface, and it’s very similar to most music players for the Apple Watch. 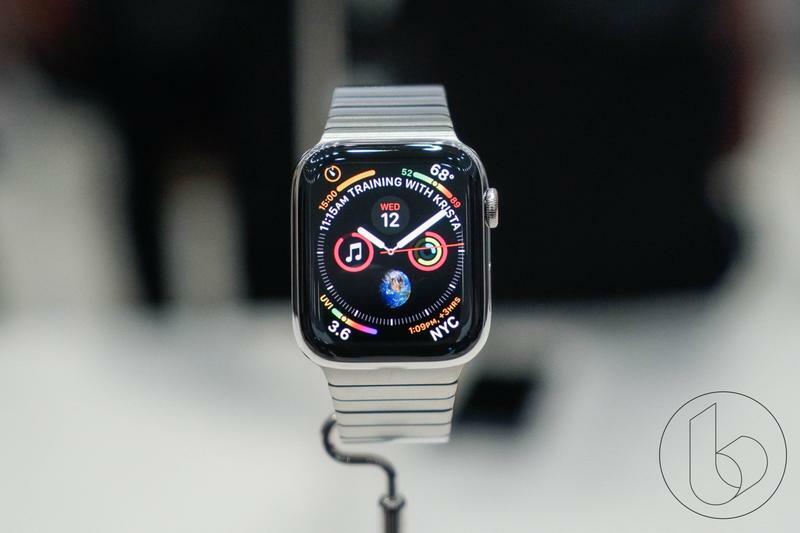 Key features such as offline downloads are not yet supported and the interface has not been updated to match the new Apple Watch Series 4 sizes of 40mm and 44mm. 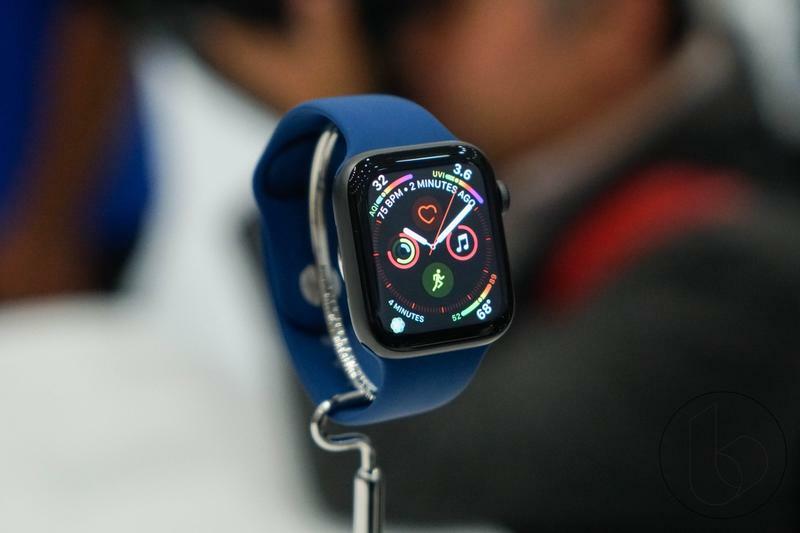 Sadly, the company didn’t shed light on whether we can expect to see a public release of the Apple Watch app, but with testing going on, it bodes well for a full release.